What is the link between your level of happiness and reaching your full potential? What should be your main quest in life? I believe it should be to reach your full potential. As you will see, your level of happiness is very closely linked to achieving this highly important goal. 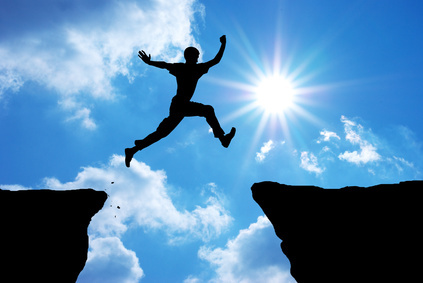 In this article I will explore the link between your level of happiness and reaching your potential. I will describe different philosophies of life, define potential and how to measure it, and finally, provide ways to reach it. According to Victor Frankl (psychiatrist and holocaust survivor), life is not primarily a quest for pleasure, as Freud believed, or a quest for power, as Alfred Adler taught, but a quest for meaning. The greatest task for any person is to find meaning in his or her life. For its part, Carl Jung believed our main task is to discover and fulfill our deep innate potential. 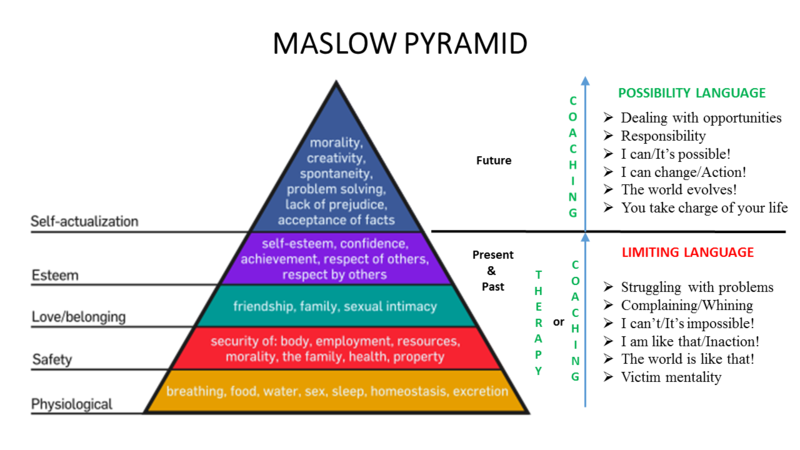 Abraham Maslow proposed that once we have met our basic needs in life, we should strive to reach our full potential. Although I like the quest proposed by Frankl, I will focus more on Jung and Maslow, since their proposal is in line with my belief on what should be our ultimate quest. And if you are striving to reach your full potential, it will necessarily involve meaning and pleasure. Also, I have already addressed the question of finding your meaning (Frankl) or your why in many of my previous articles (see articles in Vision section). I think the quests proposed by Adler and Freud have significant deficiencies. The quest for pleasure by itself cannot bring happiness and fulfillment. It can only bring temporary pleasure. I also think that the quest for power, summarized as “striving for superiority,” is a scourge at every level of our society. I fully agree with James and in my opinion most human beings (including myself) are operating far below our highest levels. I also believe that their level of happiness is closely related to this fact. If you are not becoming the person you can become, you cannot be fully happy. I strongly believe that the nature of human beings is to evolve, not to stagnate. We possess the possibility of evolving from a caterpillar into a butterfly. We can remain a slow being who crawls, who is weighed down by our fears and negative, limiting beliefs, or we can be propelled by our positive and creative beliefs and fly toward our possibilities. Just imagine the view from the eye of the butterfly. He sees far greater possibilities and potential than the caterpillar. Simply put, potential is what you can become. It is the best possible version of yourself. Measuring potential can be a very complicated thing to do. Hence, let me propose a very simple approach. I suggest that you measure it by determining your level of satisfaction on a scale of 1 to 10 in the most important areas of your life, as shown in the wheel of life. For instance, if at work your level of satisfaction is 6/ 10, to reach your full potential, you would need to aim toward 10/10. If you are at 6, this means you are not using or you have not developed your full potential, and at the same time, your level of happiness is inadequate. I know it might be a very simplistic approach but let’s use it and you will see that it is a good way to start your journey toward reaching the very best version of yourself. How do we reach it? So how can you become the best possible version of yourself? The first thing to understand is that reaching your potential is not just a destination but a journey. It is a long term endeavour that must be taken one step at a time. It must become a way of life. It’s a tough but rewarding journey for which you will need help. This process is called individuation, or self-realization (by Jung), or self-actualization (by Maslow). C. G. Jung used the term individuation to describe the process of becoming an individual separate from the collective values around us, the process of becoming the person we are intended to be. Maslow said: “What a man can be, he must be.” This quote forms the basis of the perceived need for self-actualization. This level of need refers to the realization of a person’s full potential. Maslow describes this level as the desire to accomplish everything that one can, to become the most that one can be. However, this is a broad definition of the need for self-actualization; when applied to individuals, the need is specific. For example, one individual may have the strong desire to become an ideal parent. In another, the desire may be expressed athletically. For others, it may be expressed in paintings, pictures, or inventions. To understand this level of need, the person must not only achieve the previous needs, but master them (see figure below). The best approach is to combine the knowledge of many books. What is the link with your happiness? Human beings are made to evolve. Therefore, when there is no evolution or progress, it is logical to feel unhappy. You can sustain your life by staying in a comfort zone for years, but eventually you will feel a sense of emptiness because you subsist only in survival mode. If you are focusing on building a bright future and trying to reach your full potential, you will eliminate negative thinking and the victim mentality. If you are striving to reach the best possible version of yourself, you will necessarily increase your level of skills required to face life challenges. The more you work towards this goal, the better you will be at fixing life problems and the happier you will be. If your skill level is high, you will be relaxed, in control, and in the flow. These three states will contribute a lot to your happiness. 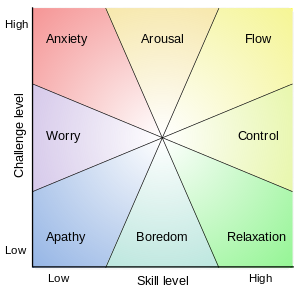 If your skill level is low, you will be in apathy, worry or anxiety as illustrated in the flow chart below (Mihaly Csikszentmihalyi, Positive Psychology pioneer). Reaching your full potential is a goal that will create happiness in your life. It can be very easy to measure your actual level of potential and happiness by using the wheel of life. Your potential is simply something that is possible but not yet actual, and since it is a journey, happiness can be present from the start. Therefore, I strongly encourage you to undertake this great adventure towards reaching the best possible version of yourself. The transition from the corporate world to being an entrepreneur is not easy! But working with Pierre helped a lot. Specifically, he guided me to better understand myself, and how to stay focused and productive. The insights Pierre helped me uncover are invaluable and things that I keep on top of mind to stay on track and things that help amplify my positive impact on others. Pierre is very skilled at coaching and I would definitely recommend him to anyone! I recently jumped from one company to another company and though it’s the same field of work, transition is no easy. I have decided to seek helped from a coach. The coaching that Pierre provided helped me a lot and he made me realized my strength, increased my confident and focus. Definitely self-realization for me. Pierre is very knowledgeable in coaching and his abundance of experience in industries make it more relevant to so many situations that I’m also experiencing. I would definitely recommend Pierre to anyone. Certified Coach and experienced manager/engineer. Specialist in life and work transitions. Specialist in front line leadership & management. Is your stress level under control? Provide a fresh perspective of your current life and your possibilities for the future. 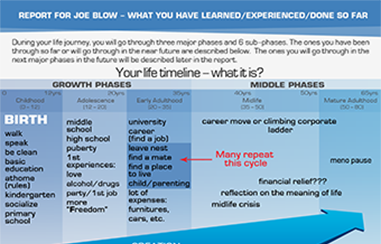 Please fill in your information’s and you will be taken to the questionnaire that will generate your free report “Chart Your Life“. Pierre Dussault is a Professional Certified Coach (CPCC/ACC) and Leadership / Management Consultant. Pierre supports individuals to become exceptional leaders. 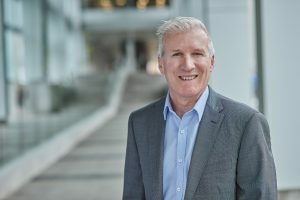 He brings his unique life and work experiences to help ordinary people, aspiring leaders, Engineers and Front Line Managers, be more effective and engaged, and navigate through major transitions in their lives and work.